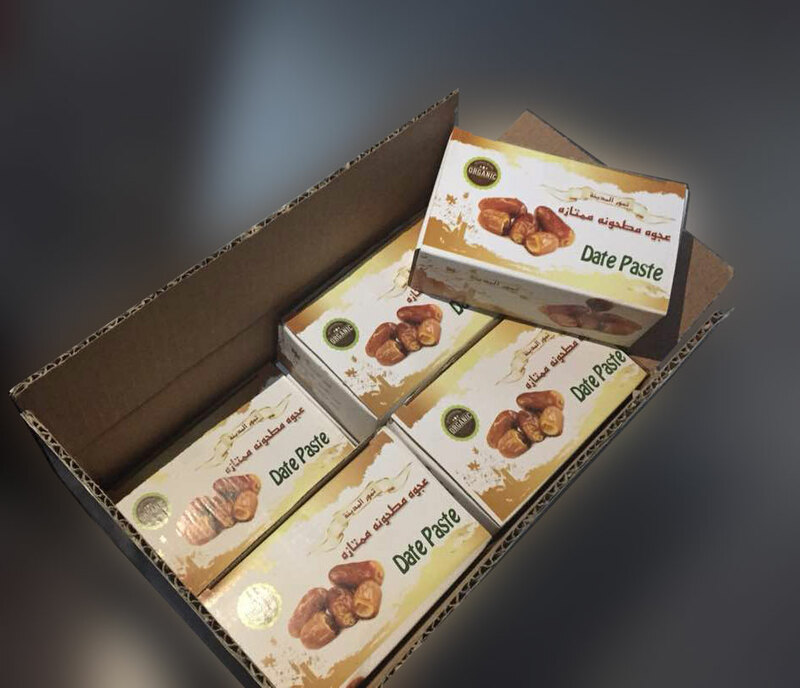 Mazafati date paste is the new production of Ario date co. We manufacturer and supply the terrific product of mazafati date for "Mazafati Lovers". The taste & color of mazafati date paste are exactly same as fresh mazafati date. Our mazafati paste has too many applications in home (like traditional & homemade of sweets & cake & bread) and industries. 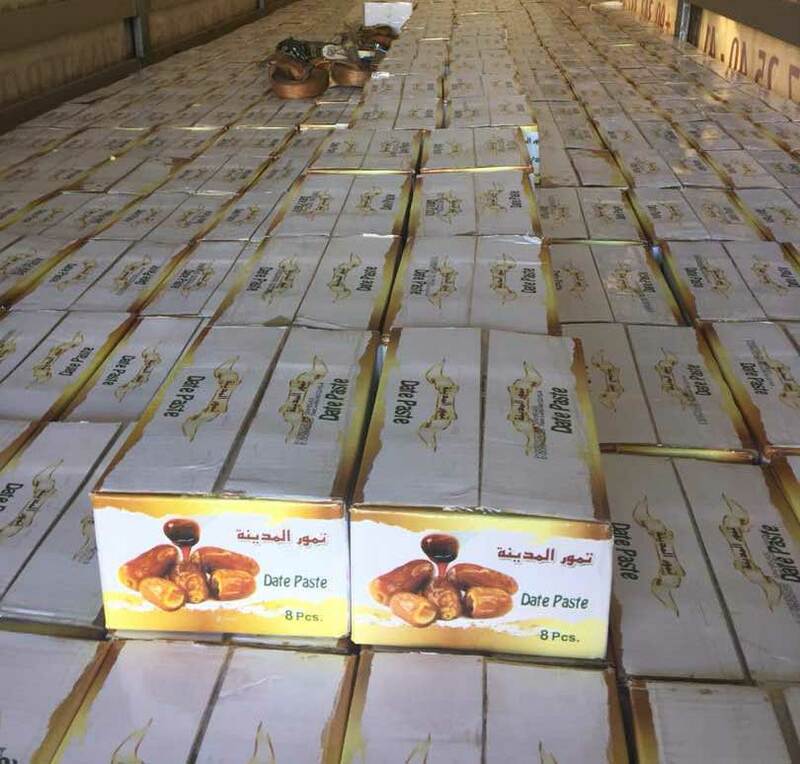 We will guarantee the quality of mazafati date paste. 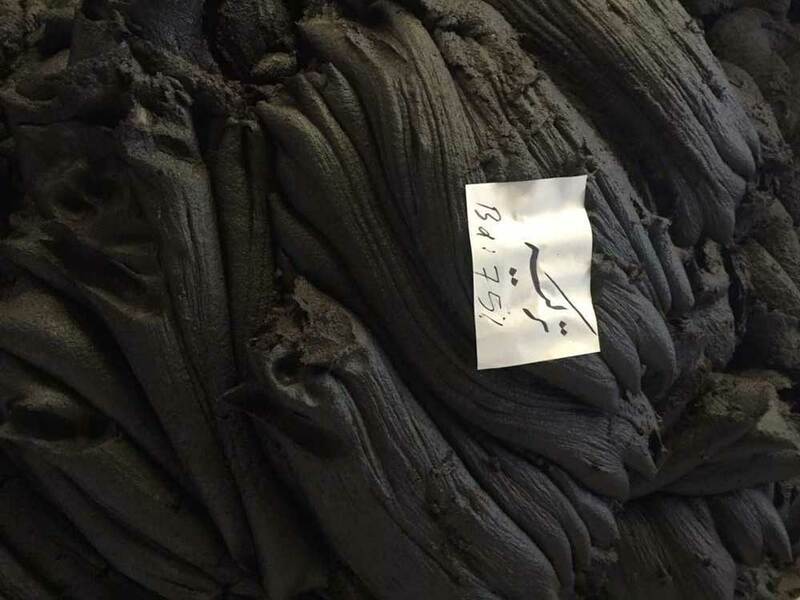 Storage Condition: Mazafati Date Paste doesn't keep in the Special Temperature. But it must keep in Dry Place. In Home: Traditional & Homemade of Sweets, Cake, Bread and etc. In Industries: Food & Beverage Industries such as Confectionary & Bars & Snacks & Chocolate & Dairy& Baked Goods & Baby Foods & Alcoholic Beverage and other Food & Beverage. Bulk Pack: Exporting Cartons of 20 kg and different packaging and weights as per customer's request.